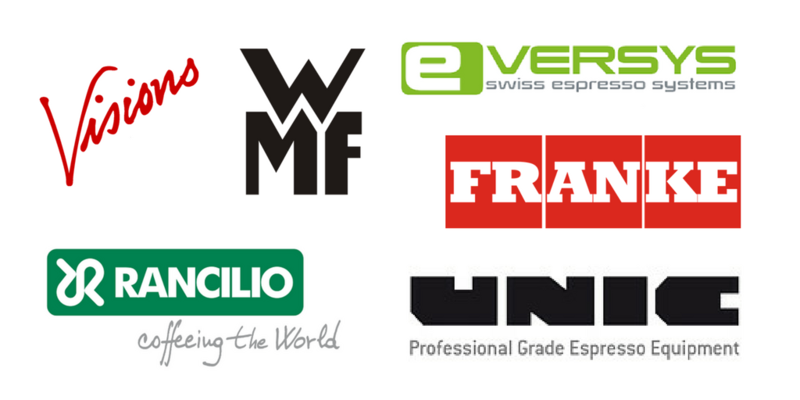 On behalf of the team at Visions Espresso Service, we would like to announce The Visions Super Automatic Demo Event on Thursday, August 24th, 8 am to 8 pm, showcasing equipment manufacturers Rancilio, Eversys, WMF, Unic and Franke. After 30 years of equipment and accessory sales and service in the specialty coffee industry, Visions Espresso Service is a well respected player in the local, national, and international industry scene. It brings us great joy to host a daytime event such as this which is designed to bring together industry professionals, business managers & owners who are interested in learning about or purchasing a super automatic coffee machine. Food and drinks will be provided and we encourage guests attending the event to take advantage of discounted equipment and to take part in the raffle giveaway. Details regarding the event are available on our Facebook page. The team at Visions is available for questions regarding the event, and can be reached via phone at 1-800-277-7277 or email us at info@visionsespresso.com. Visions looks forward to continued involvement, outreach and growth throughout the Seattle coffee scene.